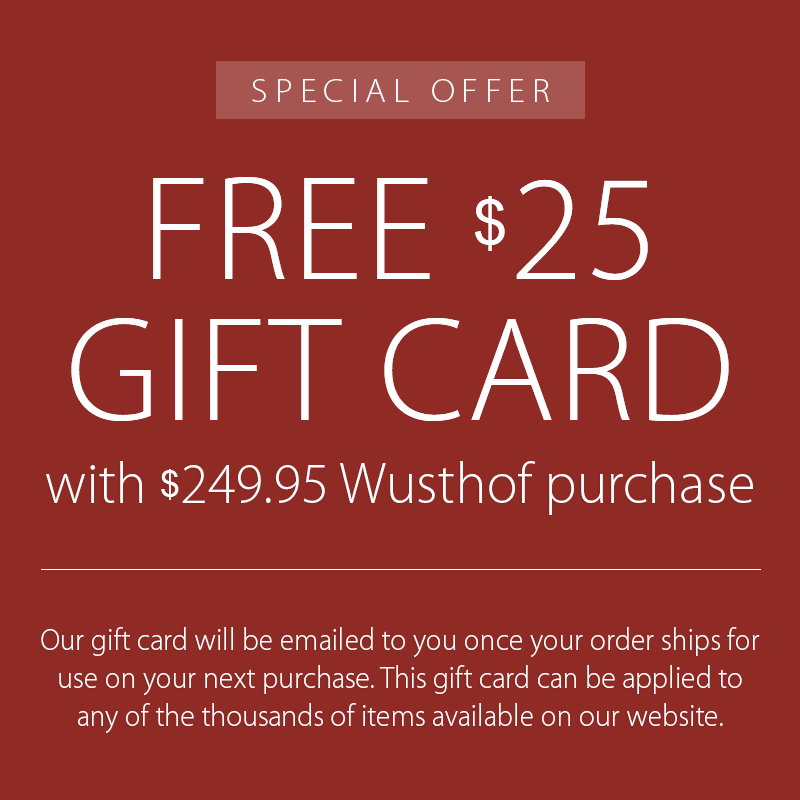 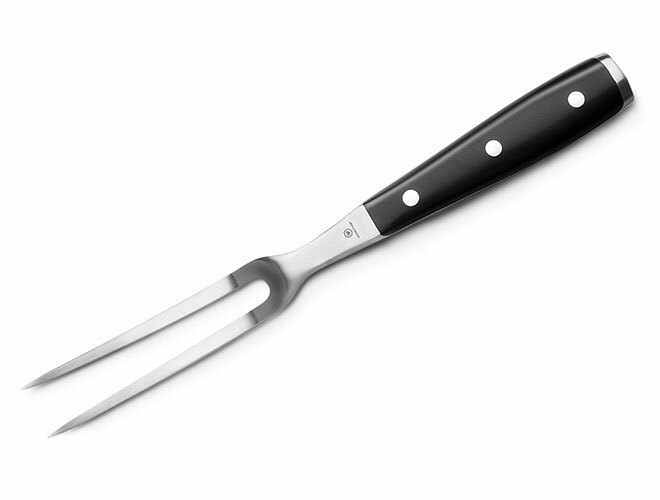 The Wusthof Curved Carving Fork is perfect for use in conjunction with your carving knife to efficiently and cleanly cut through your roast. 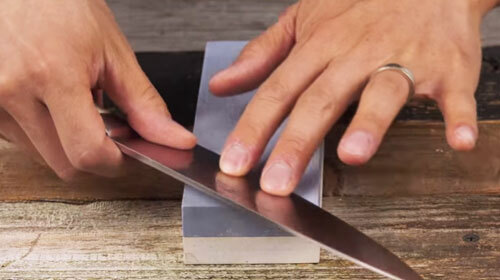 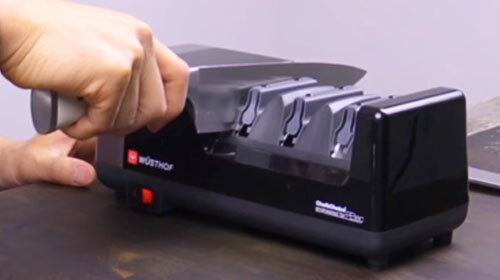 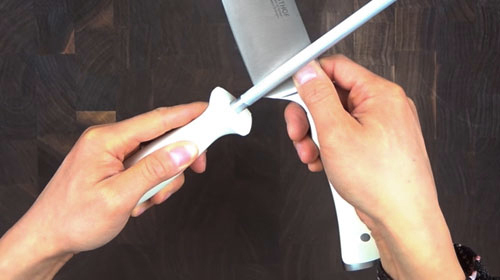 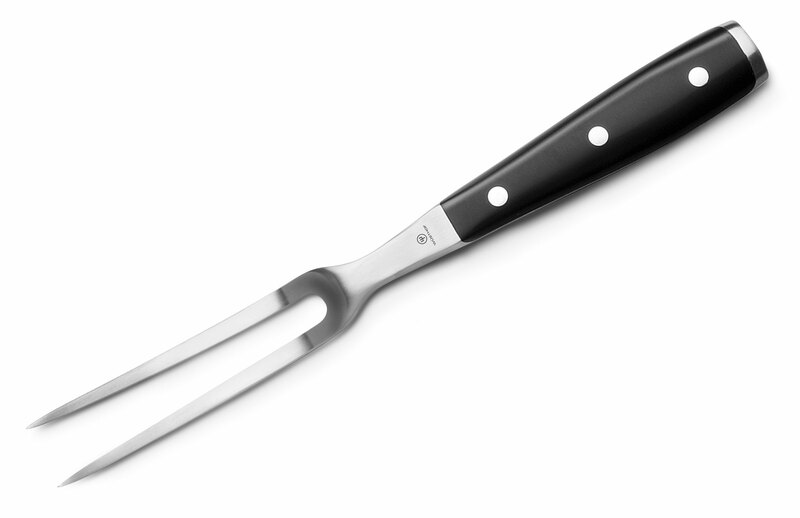 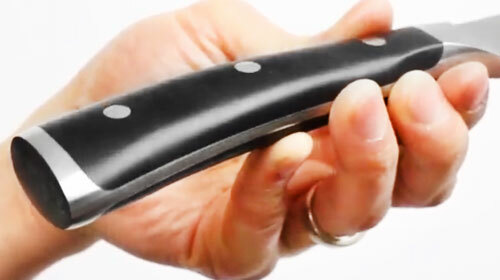 It is a necessary tool as it anchors the meat making it safe and easy to cut. 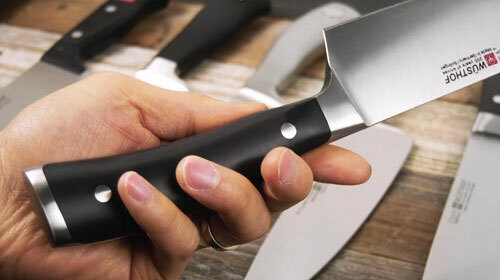 The two tines are connected to a long handle that helps to keep your hands at a safe distance away from your carving knife while you slice. 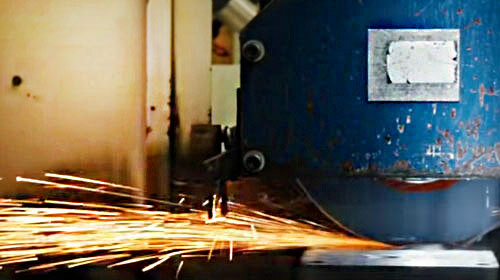 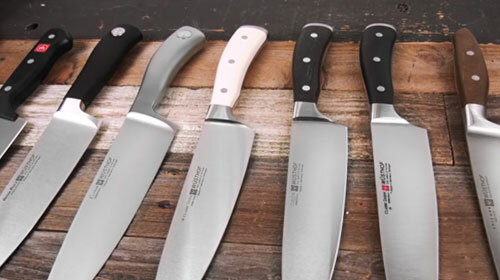 Made in Solingen, Germany with a lifetime warranty.